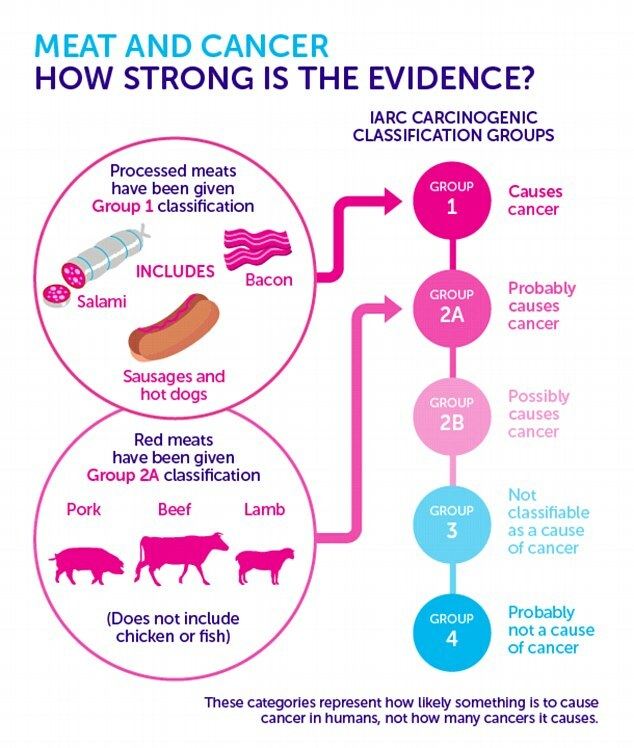 Processed Meat Can Causes Cancer, Red Meat? WHO. I always knew this, luncheon meats and always suspected red meat. Eating processed meat can lead to bowel cancer in humans while red meat is a likely cause of the disease, World Health Organization (WHO) experts said on Monday in findings that could sharpen debate over the merits of a meat-based diet. Liberty Mutual Insurance commercial, Humans, during the London Olympics. This caught my attention while viewing the Olympics today. Very cool and clever marketing and promotion department The commercial brought me to the Human League’s Human music video below. It reminds me of those great super bowl commercials. Very refreshing.